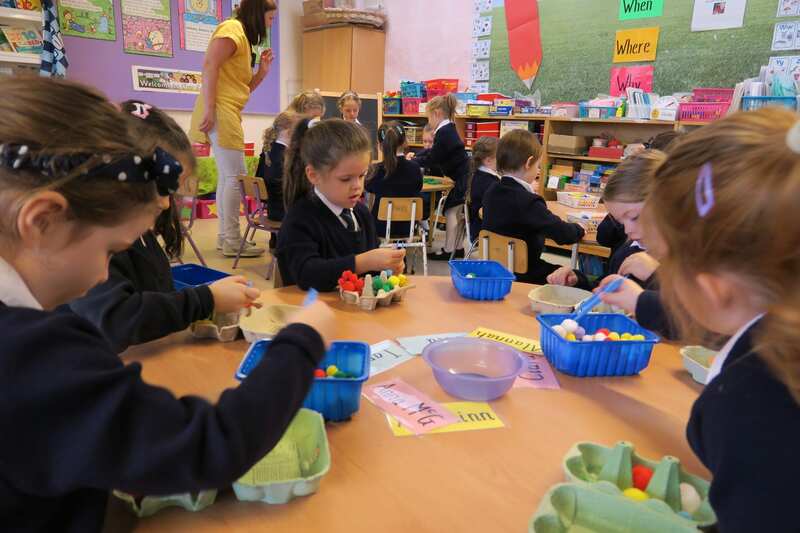 We are so proud of how well our new Junior Infants have settled into school. We look forward to a great first year in Primary School! Thank you to Ms. Godson and Ms. Durkan for making Junior Infants so much fun!